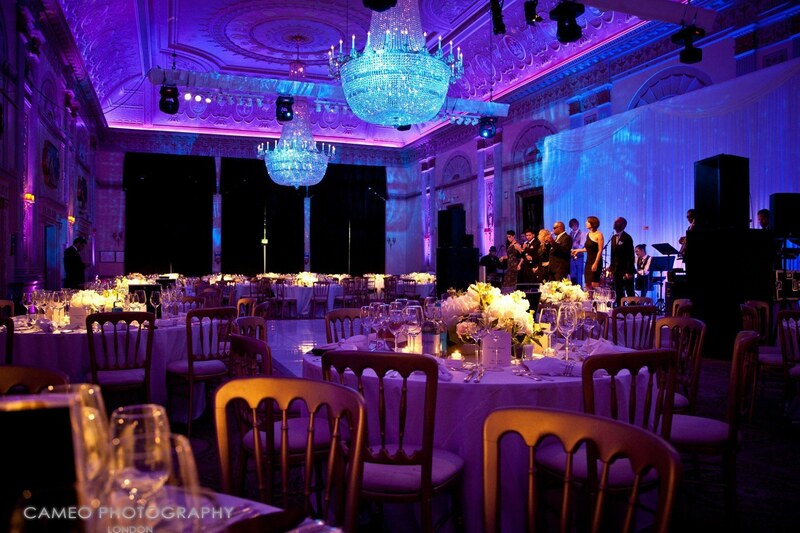 Elegant neoclassical events venue perfect for parties, corporate events and dinners. 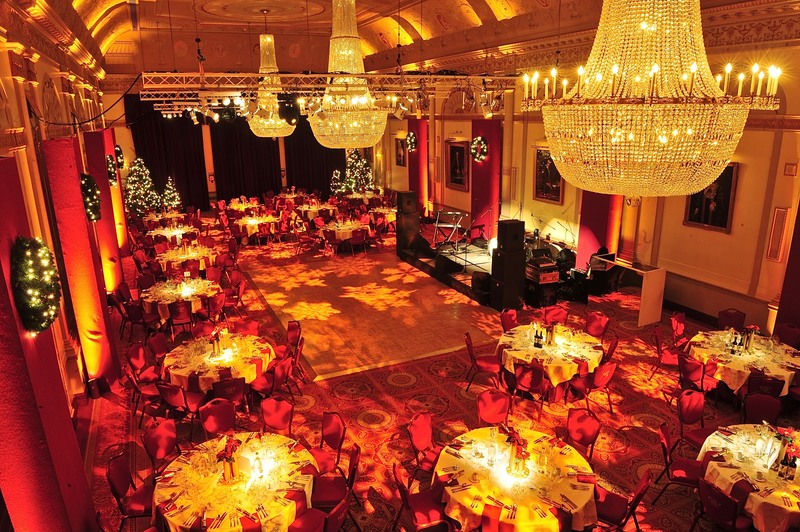 This stunning venue is known as not only the largest Livery Hall, in London but also the finest. Plaisterers’ Hall, located right in the heart of the City, opened in 1972 and reflects the grandeur of a bygone era, within a modern setting. ​During 2004, Plaisterers' Hall underwent a total renovation, which has allowed it to become a City venue for various events, such as wedding receptions, road shows and conferences. ​The first Hall which the Company obtained was given to them by William Elder – both a Citizen and Plaisterer in the year 1556. However, this was sadly destroyed the Great Fire of London in 1666. Moreover, a second Hall was designed by Sir Christopher Wren and built to replace the first in 1669, however had a similar ending to the first Hall, as it too was destroyed by fire in 1882. The Hall which stands today opened in November 1972 and displays a neo-classical style décor, which was created by Robert Adam within the 18th Century. Adam has a variety of designs, which have be reproduced on both plaster and wood. 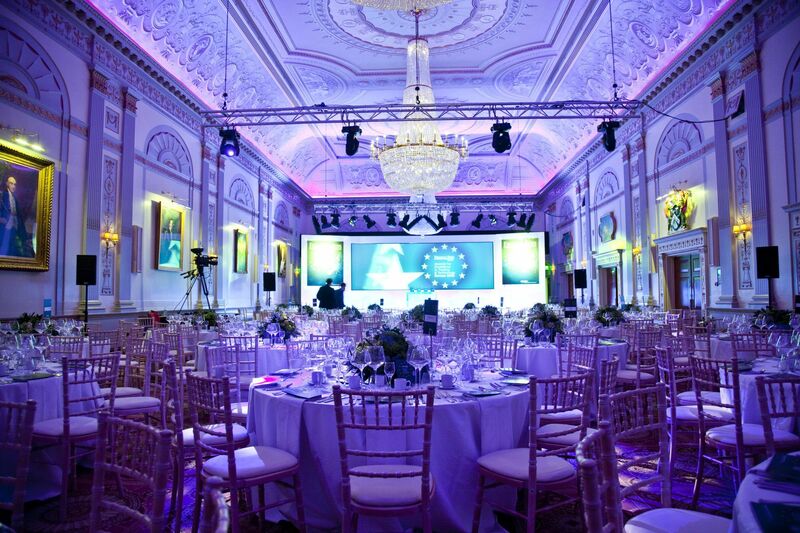 Plaisterers’ Hall is an undeniably stunning and exclusive venue for all styles of events. Its intimate atmosphere helps shape an environment which is both inspiring and comfortable. After its renovation in 2004, Plaisterers’ Hall has become the perfect venue for a variety of events, such as road shows, parties and presentations. 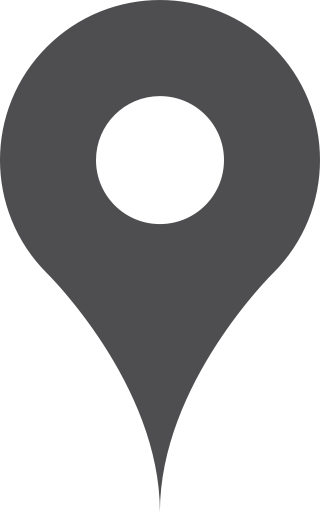 Examples of some of the regular events which are held at this venue are: celebratory dinners, civil ceremonies and wedding receptions. Create food and party design proudly stands as Plaisterers’ Halls exclusive sales and catering partner. In addition, Create work with a variety of caterers, such as ethnic and kosher caterers, this has meant that Create can accommodate all styles of private and corporate events. 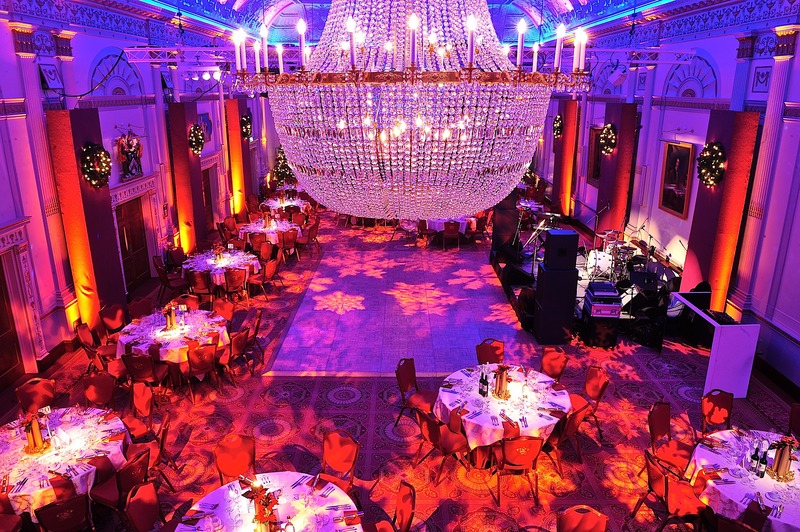 Call the Create at Plaisterers’ Hall team on 020 7796 9333 or click here for further details on this grand and versatile venue.